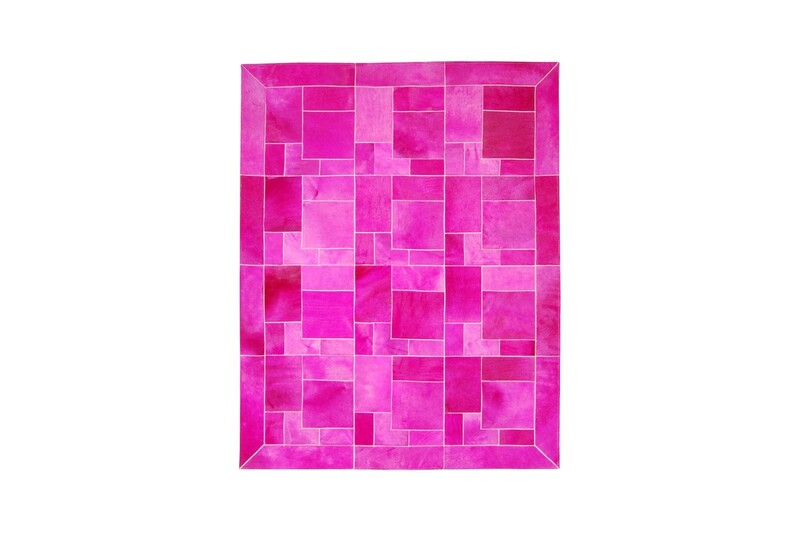 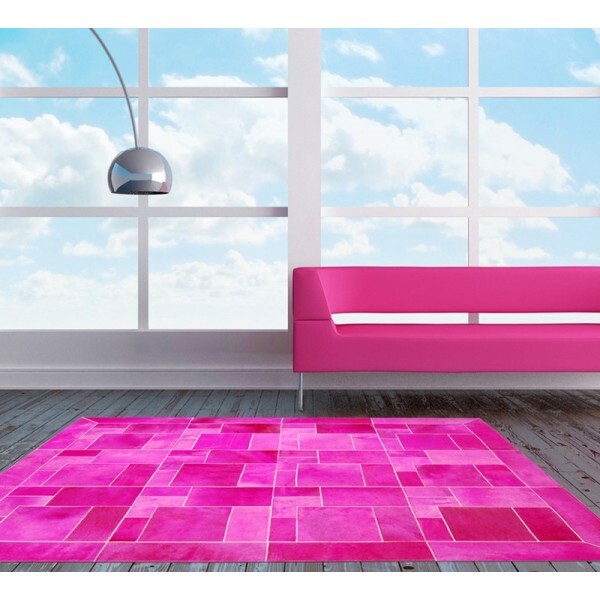 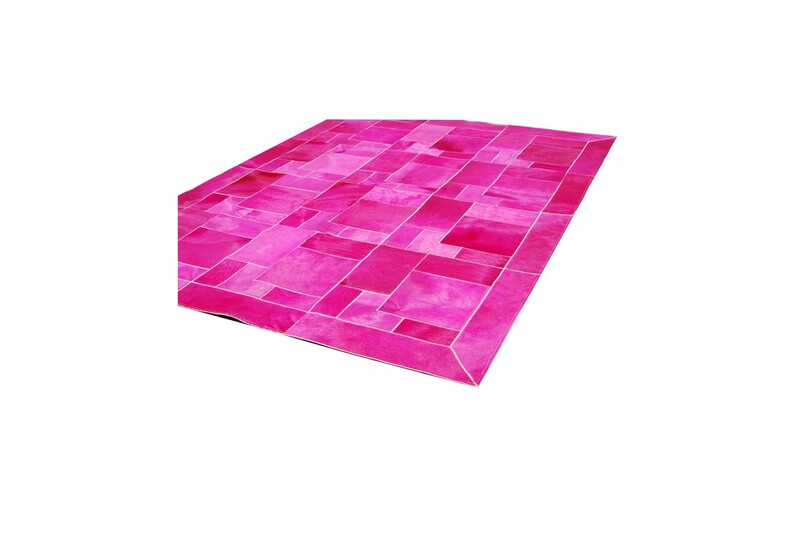 Bright fuchsia color, modern puzzle design. 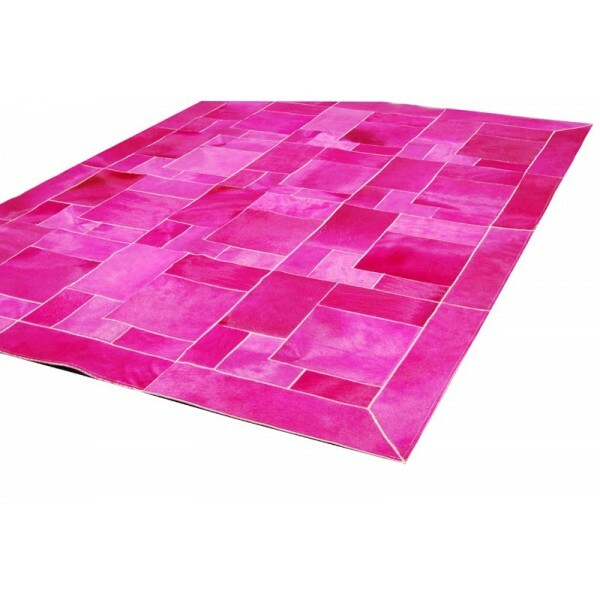 A unique carpet for demanding people that know how to party. 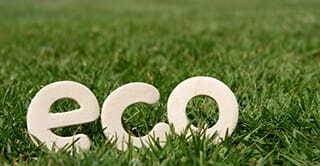 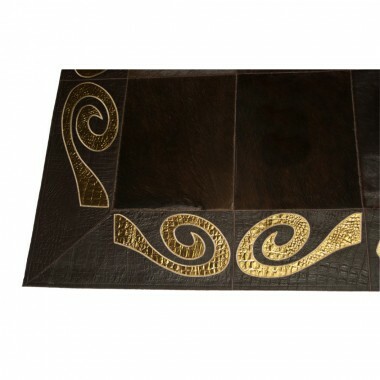 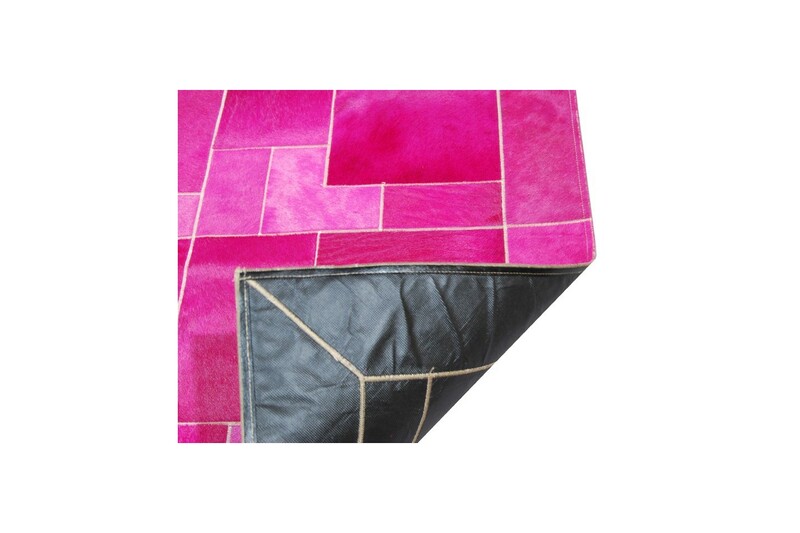 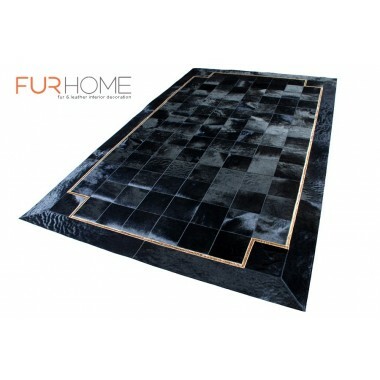 A very special leather rug for people who know how to live, how to have fun and how to take risks. 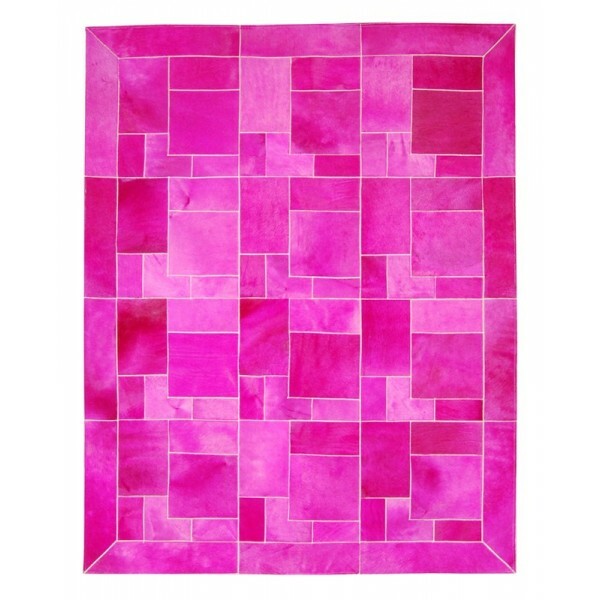 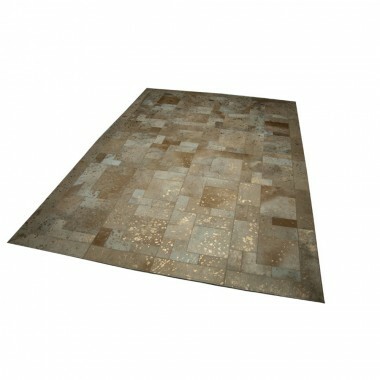 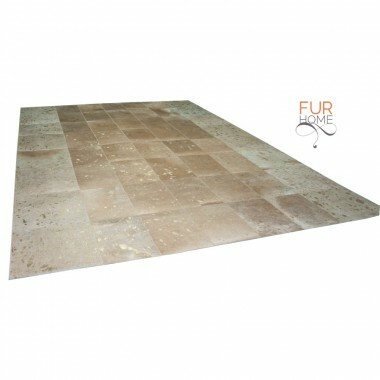 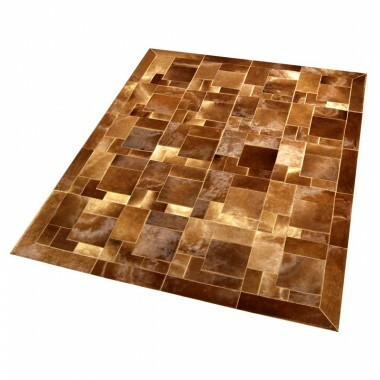 A patchwork cowhide rug born for party. 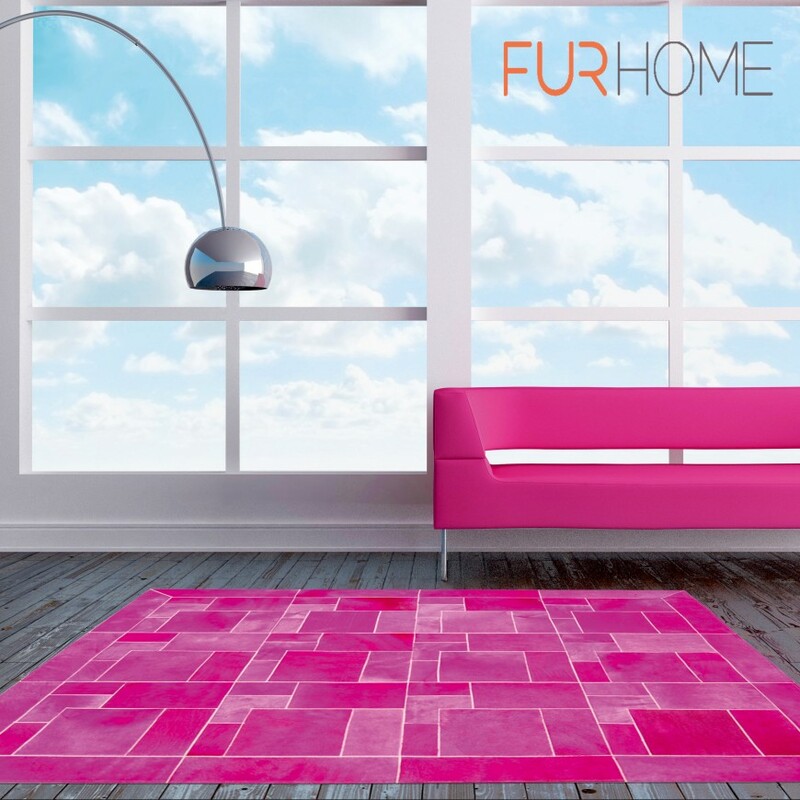 The shades of pink grab the attention but won't steal your thunder: after all a person without inner shine would not choose this kind of decoration. 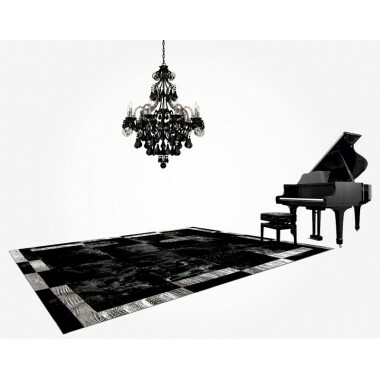 A unique carpet for demanding people whose exquisite taste becomes the center of discussion. 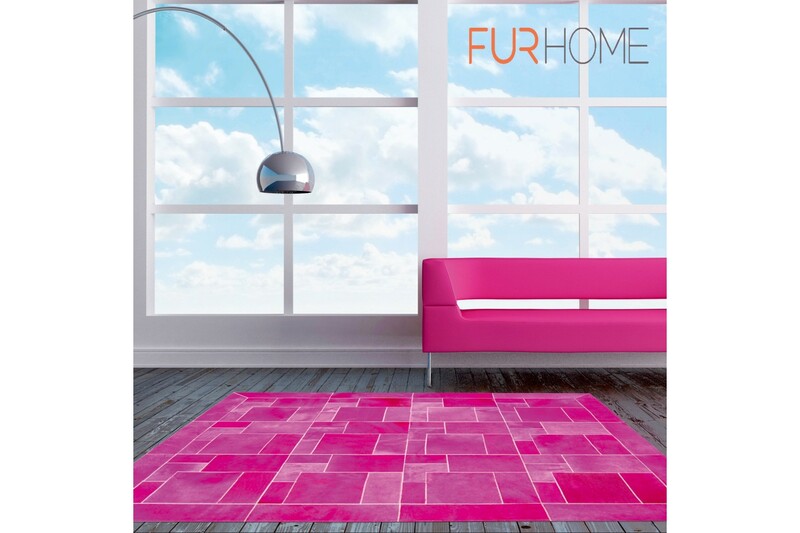 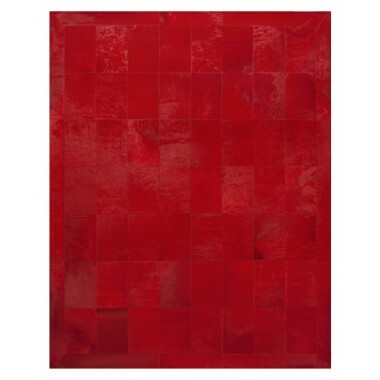 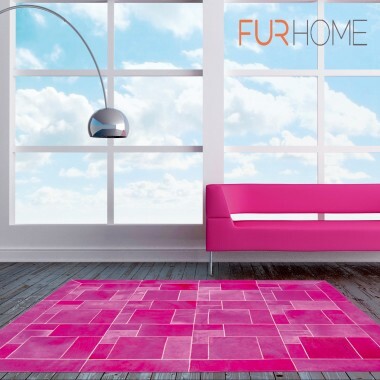 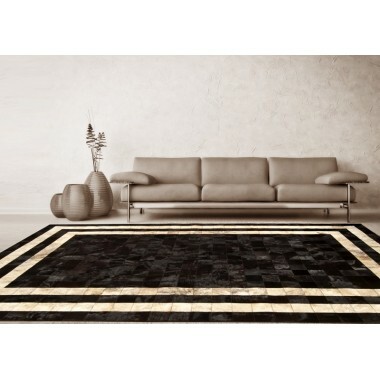 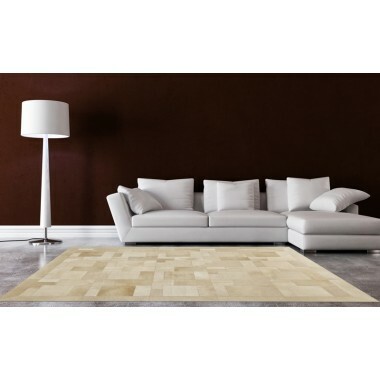 This rug can be combined with modern, minimal furniture in high contrast color combinations. 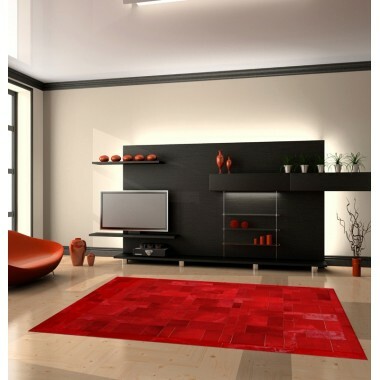 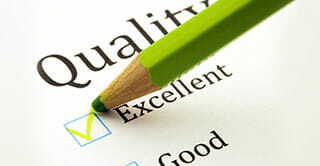 Would you prefer a different color? 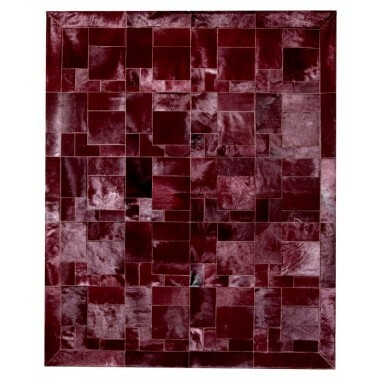 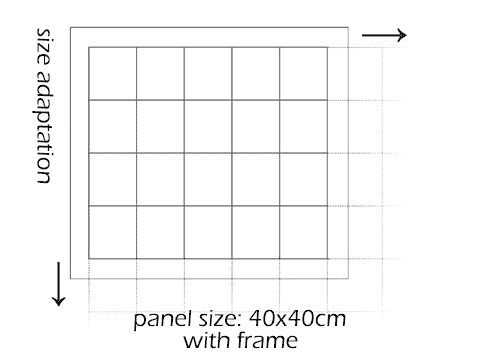 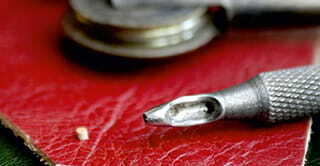 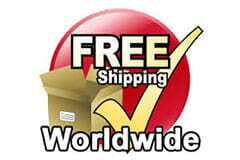 Take a look at red, bordeaux or cardinale.